1. 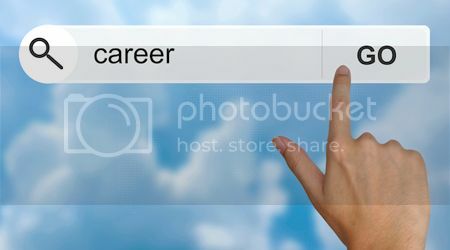 What career do I want to pursue? 2. What do I want from an MBA programme which I will not be able to get from my current job? Overall I enjoy doing analysis. I like that I can look at complicated problems, working with limited resources, and come out the solutions. I feel a great sense of accomplishment when I propose solutions that are executed. Besides that, I like how much I learn day after day. I will treat each new project a different challenge and a new opportunity to grow myself. Three years ago I had no idea what was business risk, or marketing management. Learning is important to me as it keeps me motivated to try again and I can easily accept the constant change of technologies. I can’t imagine working in the industry, doing the same thing over and over again. Therefore, if I feel nothing much I can learn in one environment, I will need to change. But I am not limiting myself to the only one option. I will consider various factors before making any decisions. I realised that MBA value is very dependent on the personalised experience each individual has. Thus, to derive maximum value from the MBA, it is important to have a goal, knowing what you want. Soft skills, such as leadership and communication, are crucial in today business world as they are can be applied in almost any situation. While I have great opportunities to apply these soft skills at work, but I do not know whether I am applying them correctly. I always work independently and feedback is not always readily available. When feedback does come, it is usually only to point out errors. But, if I am doing an adequate job, then I could have done even better. My networking opportunity at my current work is limited. I hope to build a support network with my colleagues that I can enjoy throughout my life. And since business school provides such a diverse group of learners and instructors. I hope to expand my world view by incorporating diversity into my perspective. I feel each person I meet has something to share with me and I expect to learn more things. 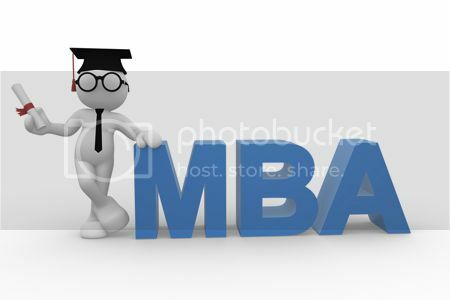 MBA provides an opportunity to learn all the various aspects of business. Unlike degree, my classes were very highly focused on IT. I overlooked management, marketing, and many other subjects. Now I realize that these topics are equally important and I hope to learn and improve these skills at business class. I also want to learn more about analytical and statistical decision making. So, an MBA will be a great way for me to enhance my expertise in these areas. In addition, I am most excited to learn what I do not know. Without leaving my current environment, there is no way for me to know what I do not know. I Finished my MBA. What’s Next? Owning an MBA will mean something if you are given the opportunities to apply what you have learnt in the workforce. 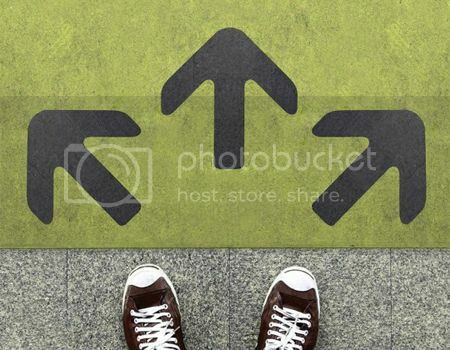 In my view, it can help you to open doors, remove career barriers and lead towards new paths. After almost decade of working in web & multimedia, I’m in my early-30s, and I have a B.S. in Information Systems Engineering and a couple of certifications. Next, I will still looking for training courses on latest web/mobile technologies that will help me to further increase my technical skills. To me, if you want to be a big deal, never stop learning. This entry was posted on Thursday, December 18th, 2014 at 12:59 pm	and is filed under Achievement 2014, Business, News & Announcement. You can follow any responses to this entry through the RSS 2.0 feed. You can leave a response, or trackback from your own site.